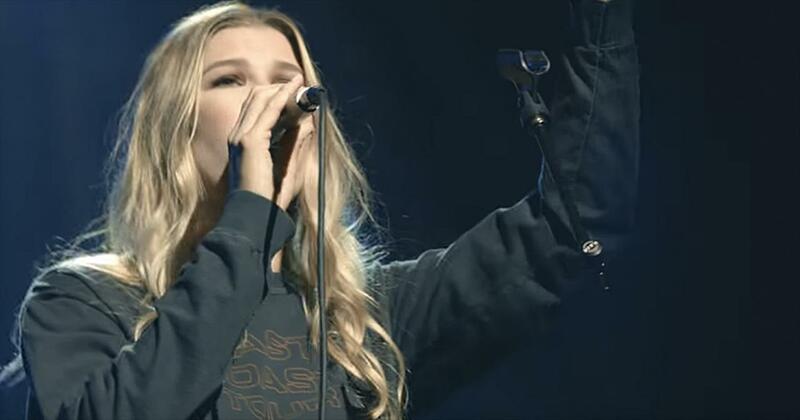 Bethel Music isn't a group per say, but a Christian praise & worship collective centered around Bethel Church in Redding, California and the ministry of Bill Johnson. Part church, part publishing house, part label, and home to singers, groups, musicians, and songwriters like Jesus Culture, Jeremy Riddle, Kim Walker, William Matthews, Jake Hamilton, Brian & Jenn Johnson, among others, Bethel Music has released collections of musical praise & worship gatherings, including The Loft Sessions in 2012, which was recorded live in a refurbished loft over several nights of worship sessions. 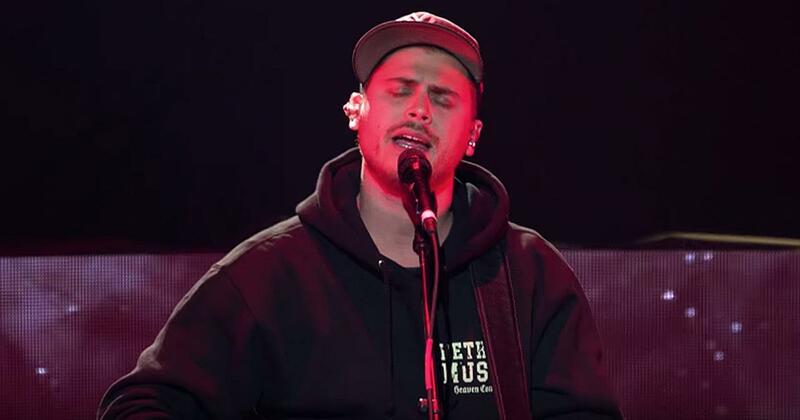 A recent video of Bethel Music has been making the rounds and shows the church singing the powerful gospel classic, “Ain’t No Grave.” You’ve likely heard of Bethel Music, a worship group from the charismatic Bethel Church in Redding, California that started marking music in 2001. 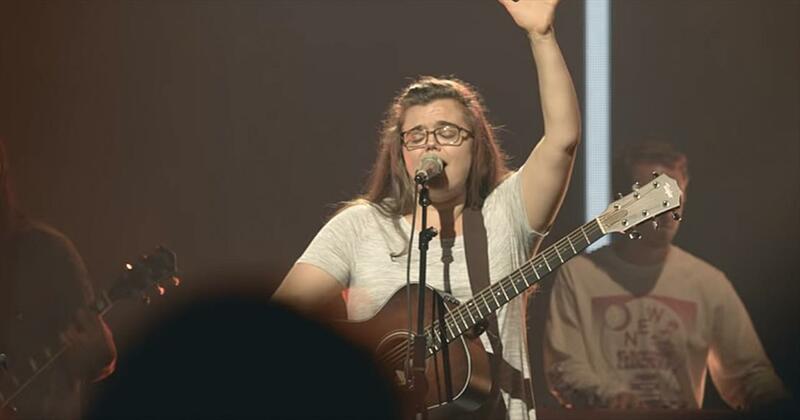 What started as a small local church ministry became a fully-fledged record label and publishing company, featuring songwriters and worship leaders like Amanda Cook and Steffany Gretzinger. “Ain’t No Grave” is attributed to Claude Ely of Virginia. This spiritual song has been around for decades and has been covered by a ton of notable artist, including Johnny Cash. The combination of the lyrics, vocals, and atmosphere in this video will give you chills. “Shame is a prison as cruel as a grave Shame is a robber and he’s come to take my name Love is my redeemer lifting me up from the ground Love is the power where my freedom song is found.” Powerful words that you just want to shout out and proclaim while listening to this song! 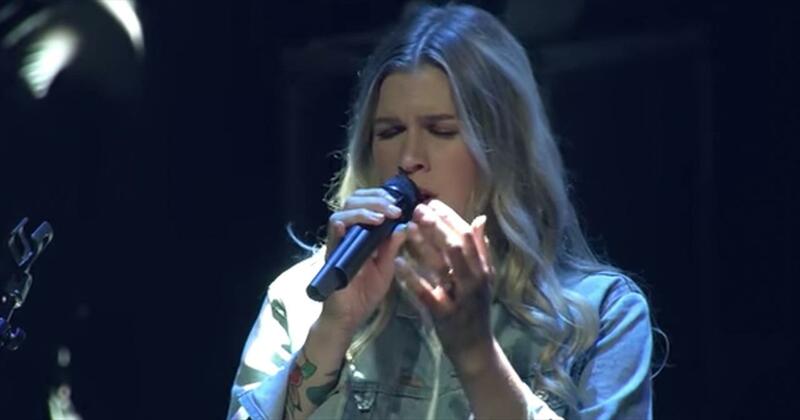 The singer who is leading the church service through this moving anthem is Molly Skaggs, and she is the daughter of country/blues legend Ricky Skaggs. “‘Ain't No Grave’ is rooted in old-time Appalachian gospel music.”, Skaggs says, according to Hallels. “It is a marriage of the the old, with Brother Claude Ely's original chorus and the new, my personal testimony of overcoming fear and shame, woven into each verse. For me, this song is steeped in the reality of Jesus and what He has done for me and my community. This is an anthem for anyone who is ready to follow Jesus and walk out of the graves in their daily life. ‘Ain't No Grave’ is a testimony of faith, a song for those who are ready to shake off the victim mentality and stand up in the truth of who they really are." 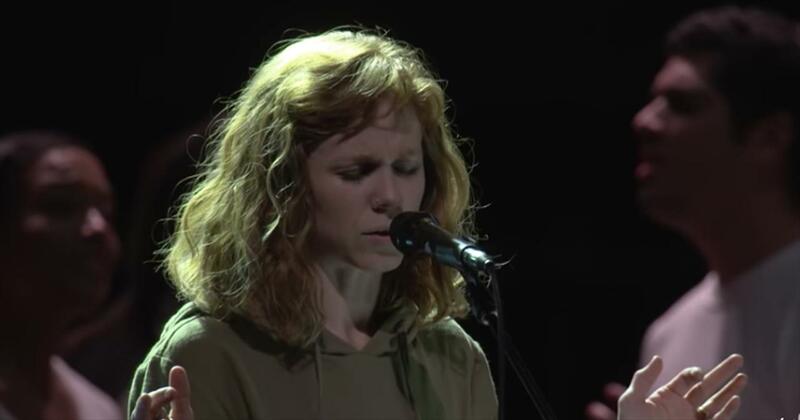 It’s great to see Bethel Music sharing this song and using it to speak like and truth into the Church. The powerful words are sure to encourage anyone who listens to it! 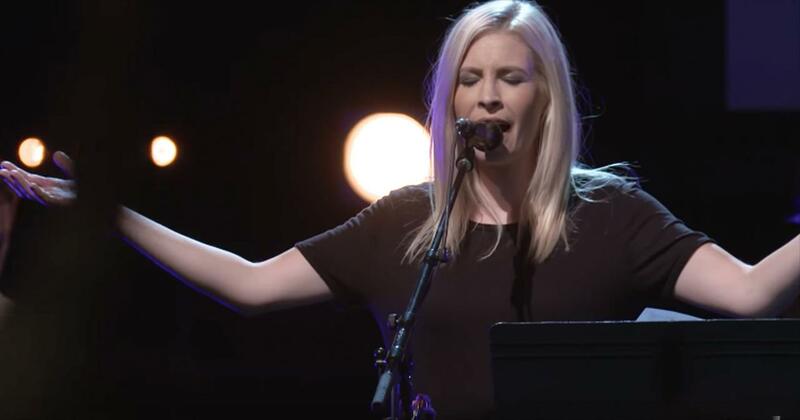 Watch bethel music music videos free online! 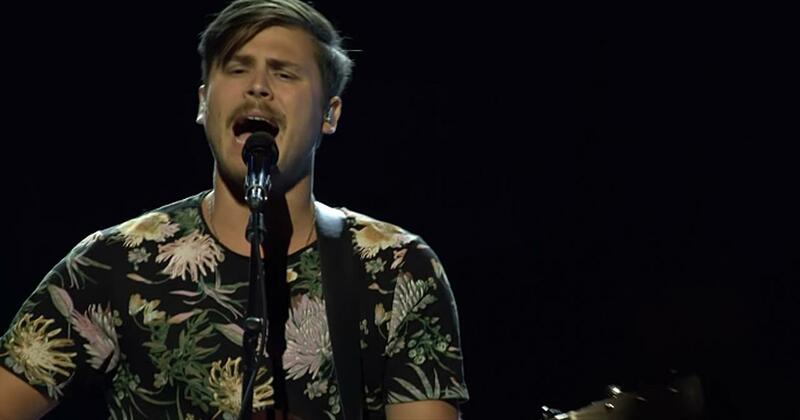 Godtube.com also provides videos with bethel music lyrics, singles, album information and reviews. Whether you're looking for an inspirational and encouraging song for your quiet time with God or an upbeat song to praise Jesus, Godtube.com offers the largest online database of Christian music artists!